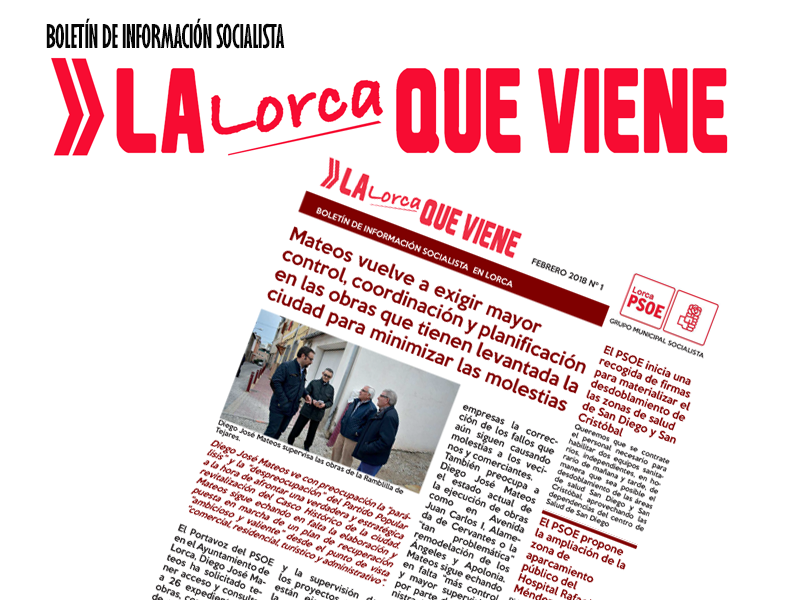 MOCION DEL GRUPO MUNICIPAL SOCIALISTA PARA LA MEJORA DE LA SEGURIDAD CIUDADANA EN EL MUNICIPIO DE LORCA Y MEJORA DE LOS MEDIOS MATERIALES Y HUMANOS DE LOS CUERPOS Y FUERZAS DE SEGURIDAD. 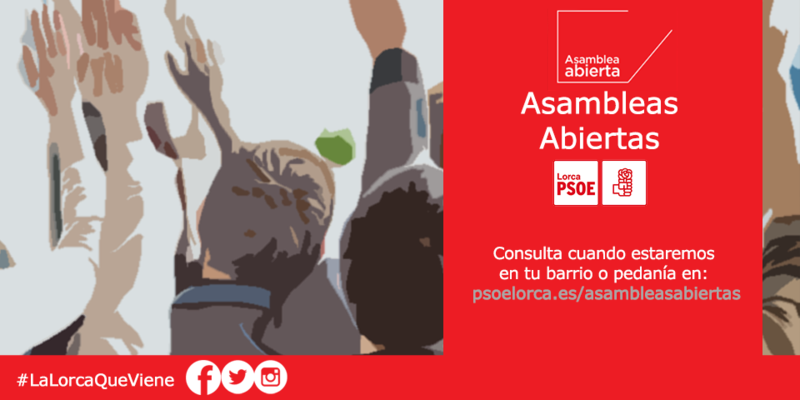 MOCION DEL GRUPO MUNICIPAL SOCIALISTA SOBRE LA CONVENIENCIA DE GARANTIZAR EL SUMINISTRO DE AGUA PARA RIEGO DE FORMA PERMANENTE Y A PRECIO QUE PERMITA SER COMPETITIVOS A LOS AGRICULTORES DE LORCA. MOCIÓN PARA LA RECUPERACIÓN DEL CARNET JOVEN LOCAL CON EL QUE LOS JÓVENES DE LORCA SE PUEDAN BENEFICIAR DE DESCUENTOS EN SERVICIOS PÚBLICOS DEL MUNICIPIO, COMO EL TRANSPORTE, EL DEPORTE O LA CULTURA. 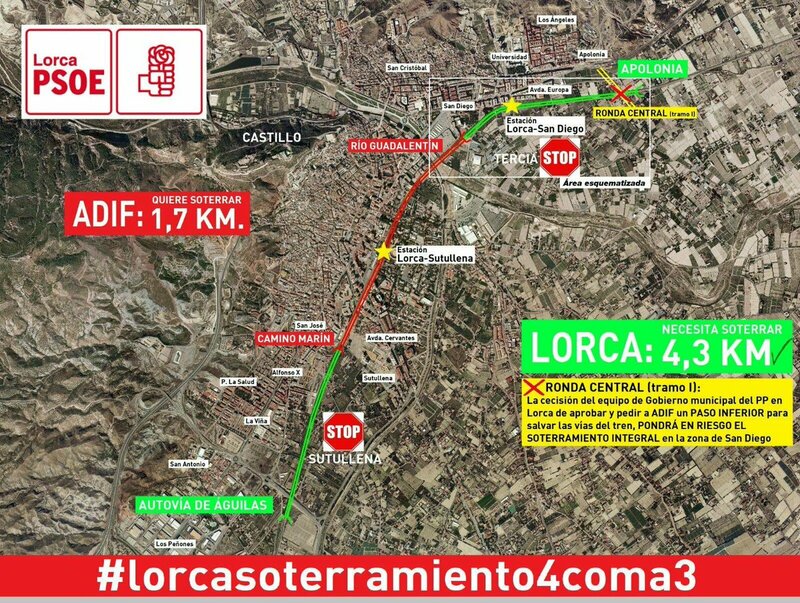 MOCIÓN PARA SOLICITAR LA CREACIÓN DE UN INSTITUTO DE MEDICINA LEGAL EN EL ÁMBITO DE LA JURISDICCIÓN TERRITORIAL DE LORCA, ÁGUILAS Y PTO. 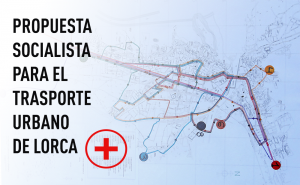 LUMBRERAS, INDEPENDIENTE AL DEL MURCIA, CON INSTALACIONES Y PERSONAL PARA LA PRÁCTICA DE LA MEDICINA FORENSE. 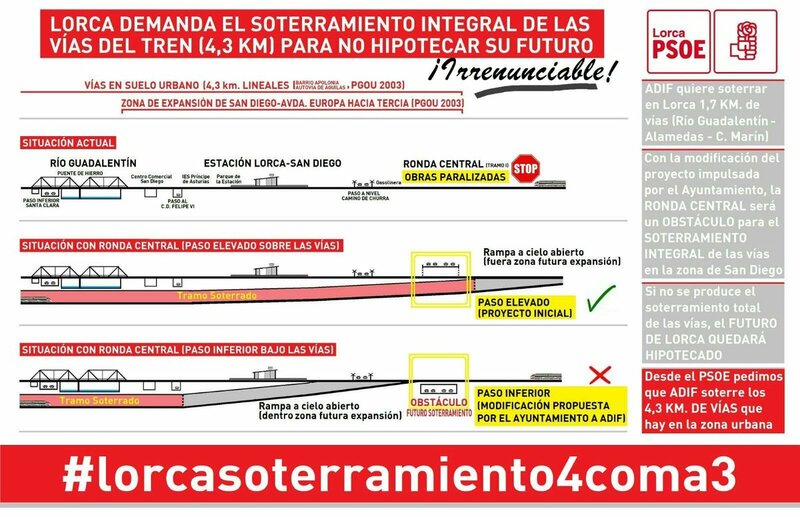 MOCIÓN DEL GRUPO MUNICIPAL SOCIALISTA SOBRE LA SITUACIÓN ACTUAL DEL BARRIO DE SAN CRISTÓBAL Y SAN DIEGO Y PROPUESTAS PARA MEJORAR SU ENTORNO URBANO. 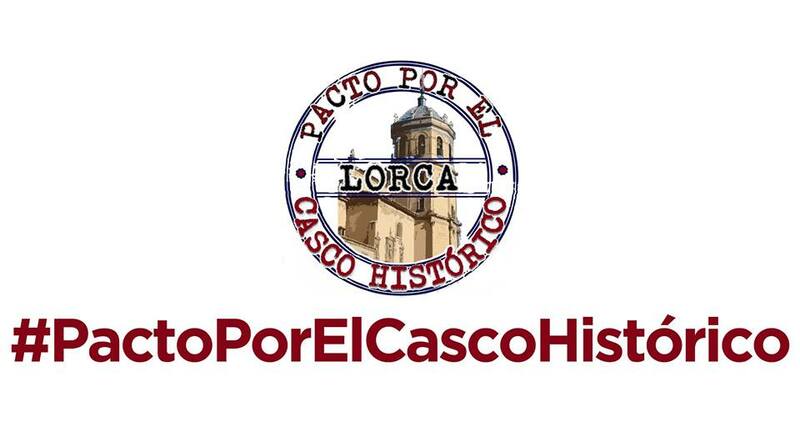 MOCIÓN DEL GRUPO MUNICIPAL SOCIALISTA PARA LA REHABILITACIÓN DEL ANTIGUO CAMPO DE MANIOBRAS DE CARRACLACA COMO ESPACIO DE OCIO Y ESPARCIMIENTO, Y PARA LA CREACIÓN DEL MUSEO MILITAR DEL HISTÓRICO REGIMIENTO DE INFANTERÍA “MALLORCA 13”.